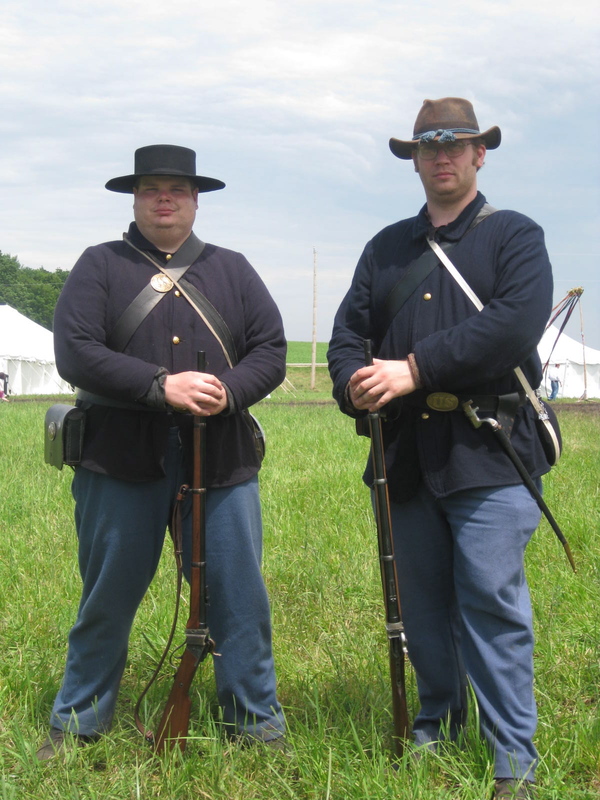 Civil War soldiers are commonly thought to wear blue or gray, for North and South; however that was not always the case, especially in the beginning of the war. 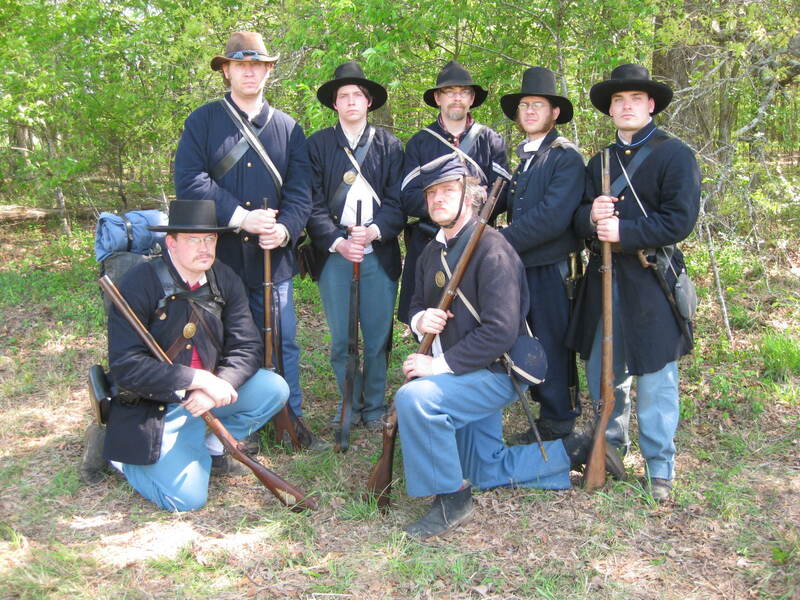 Although many Northern militia units wore gray uniforms early in the war, a variety of uniforms were issued by federal and state governments. Generally, the federal government issued three standard types of uniform jackets. Those would be the frock coat, shell jacket, and the sack coat. There are too many exceptions to include in this brief introduction, so please know that the information provided here is very basic. This thread will cover a fraction of the uniforms worn by Union soldiers. The federal frock coat was primarily issued to soldiers in the infantry and heavy artillery. The frock coat has nine buttons down the front, two on the back and two on each sleeve. They had piping on the collar and cuffs which identified the soldier’s job. Red piping meant that the soldier was in the artillery, while light blue piping (shown below) meant that the soldier was in the infantry. The frock coat was the fanciest coat that a Union soldier might be issued. It was considered to be a dress or parade jacket. The frock coat was quilted on the front inside lining. The quilting added weight and bulk to add to the soldier’s prestige. Unfortunately, it also added heat on hot Southern days. It had one inside pocket and two pockets in the tail. The shell jacket was usually issued to mounted troops, or troops who rode horses. This meant that cavalry and artillery soldiers wore this. Just like the frock coat, it had nine buttons and had trim that identified the soldier’s occupation. The soldier was an artilleryman if the shell jacket had red piping, but the trim would be yellow if he was a cavalry trooper . 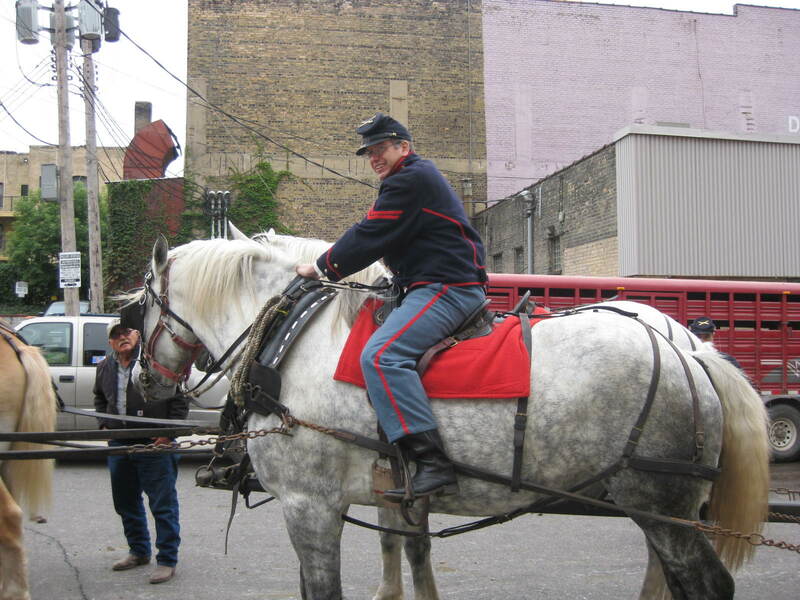 These jackets were shorter than the frock coat because they were more comfortable to wear when riding a horse. The jacket was quilted on the inside front lining. Also, the shell jacket had two small “pillows” on the back which are very useful for keeping the army service belt in place! It had one inside pocket. The final jacket mentioned above is the sack coat. This jacket was made to be a fatigue blouse, or a work jacket. It was not glamorous in any way. It was shapeless and made of thin material. Although almost all Union jackets were made of heavy wool, the sack coat was made of much lighter wool. This jacket was supposed to be used by the troops when they were on fatigue duty. 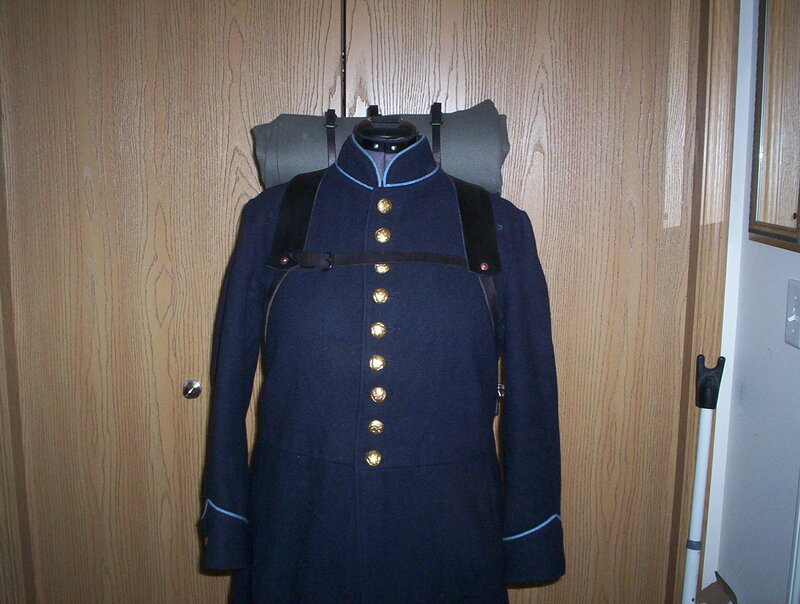 By the end of the war the sack coat was used by Union infantry, cavalry, and artillery on all occasions. It became the standard Union army coat. The sack coat did not have any kind of color trim and only used four buttons. It was usually lined with wool flannel or cotton. It had one inside pocket. One addition that I would like to mention is the state jacket. Many Northern states produced uniforms at their own expense. The state jackets varied in design from state to state but they were all very similar. Many people identify the state jacket with New York, but Illinois, Indiana, Missouri and other states also distributed these jackets. Although they were very common earlier in the war, photographic evidence has shown several examples in service later on. State jackets did not have piping but were usually of high quality. They were made short like a shell jacket, so that they could be issued to mounted and foot soldiers indiscriminately. They were almost always quilted and lined with one inside pocket. State jackets sometimes had shoulder straps. 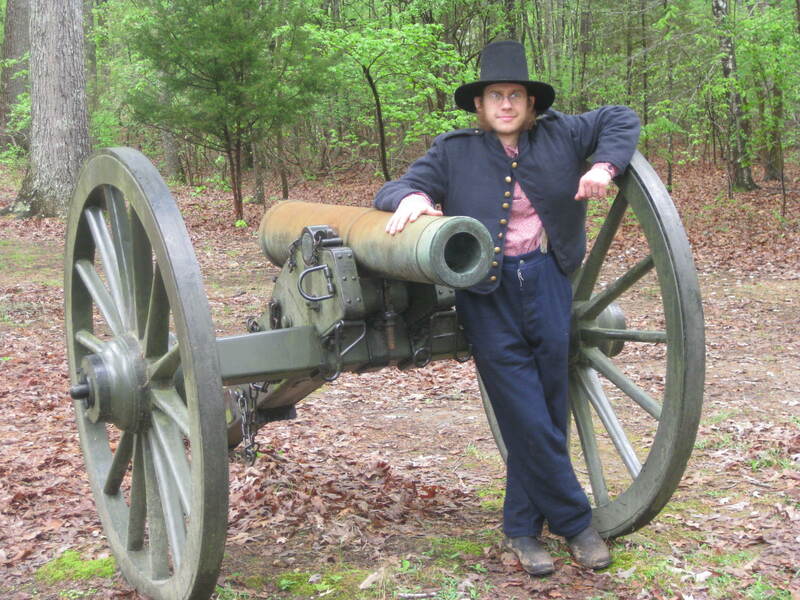 This entry was posted in Research, Union Army and tagged material culture, soldiers, uniforms, Union Army by historyguy1492. Bookmark the permalink.